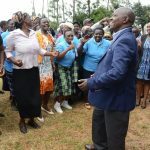 Nyeri County Governor H.E. 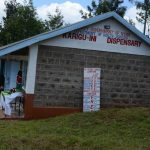 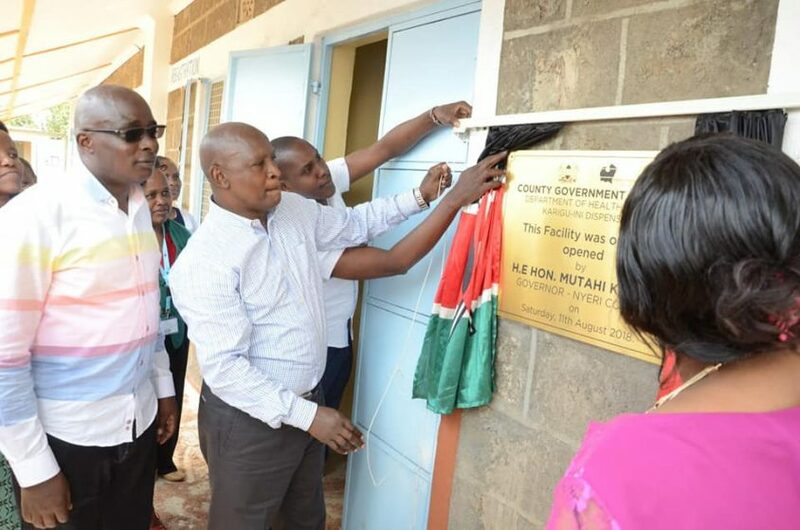 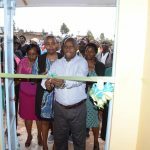 Mutahi Kahiga opened the Karigu-ini Dispensary in Tetu Constituency on 11th August 2018 as part of his government’s support to the Health Sector. 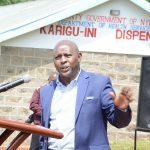 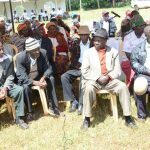 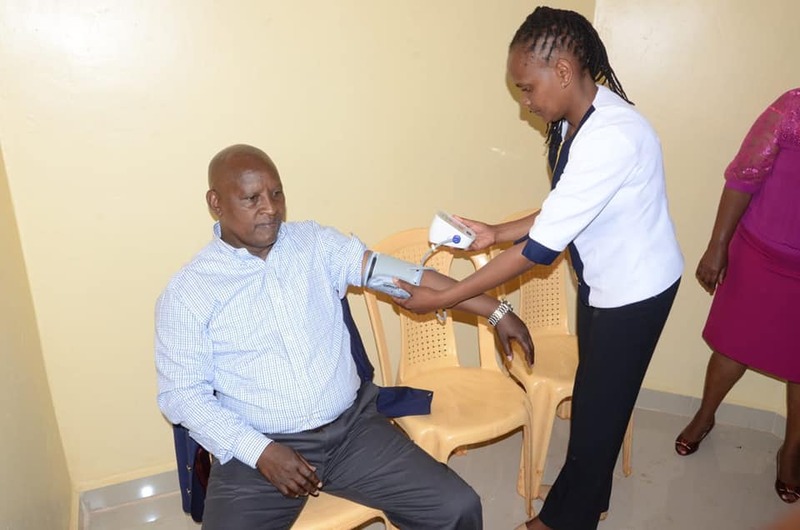 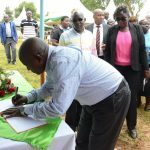 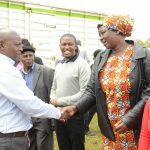 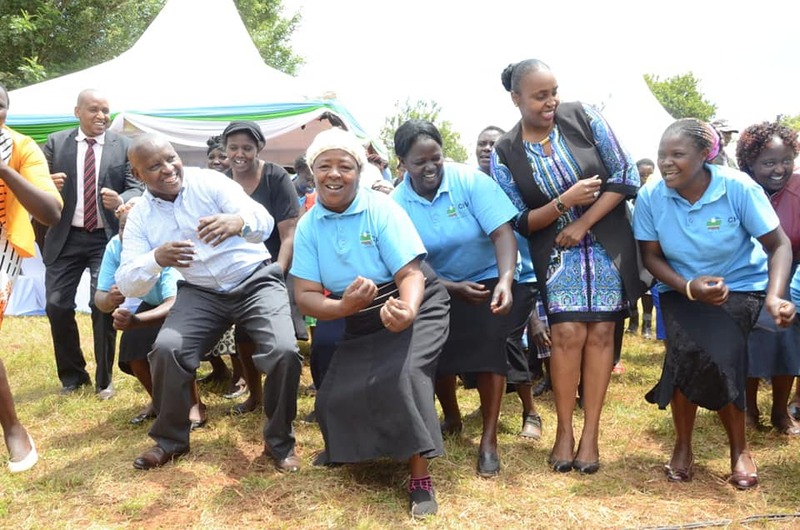 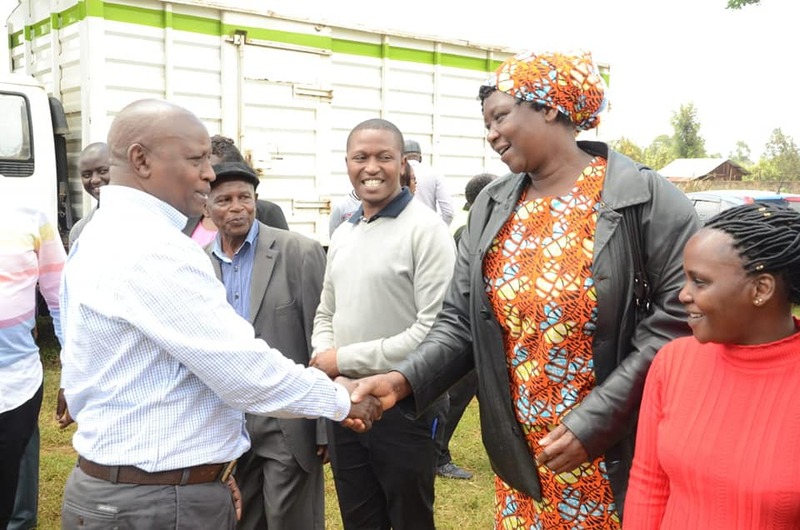 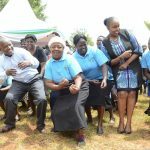 This is a big boost to the locals who have been traveling for many kilometers to seek medical services at Kiandu, Unjiru and Wamagana areas and beyond. 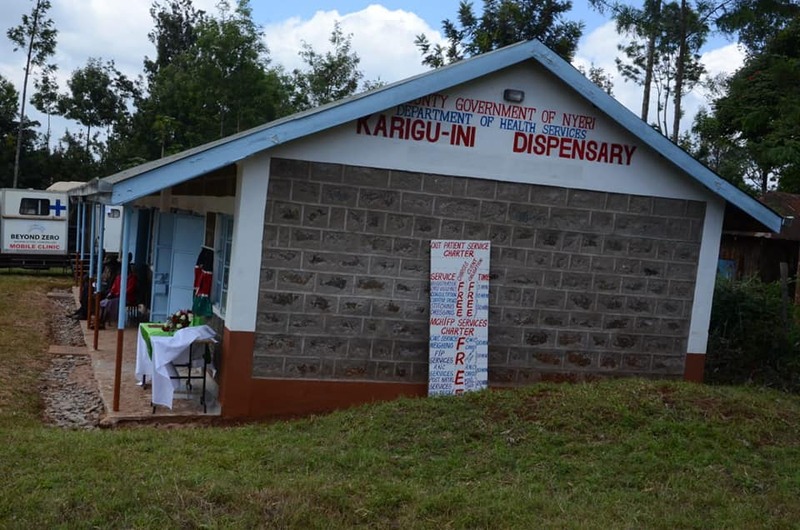 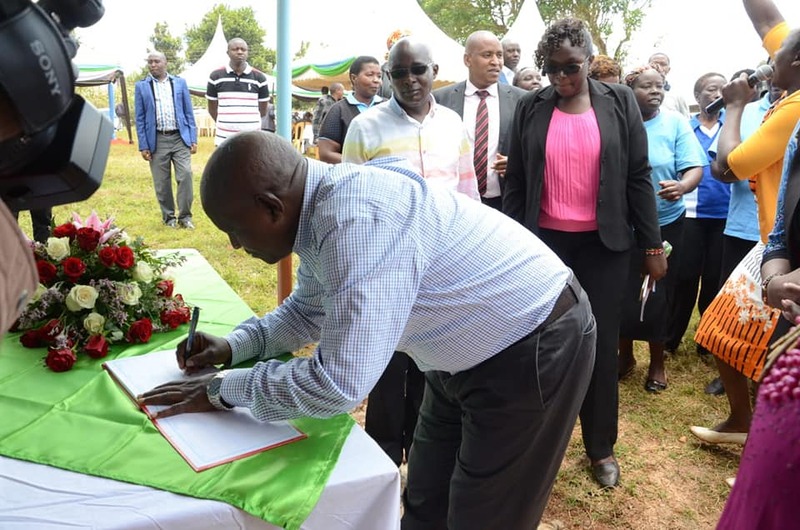 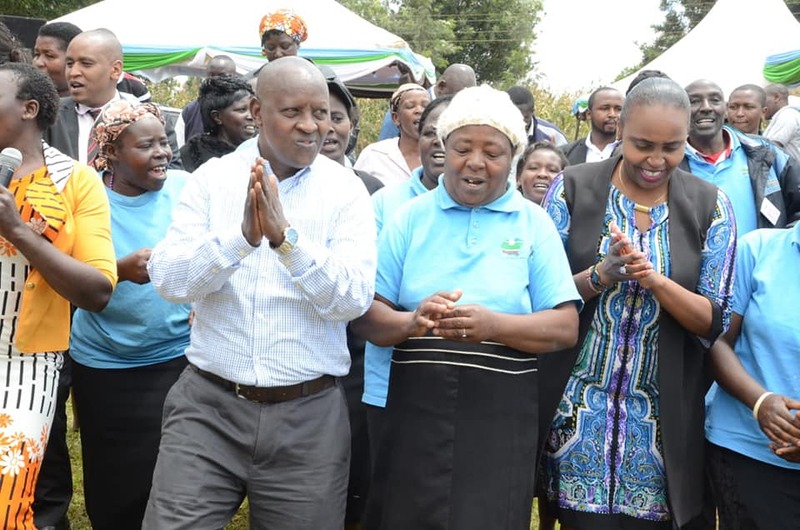 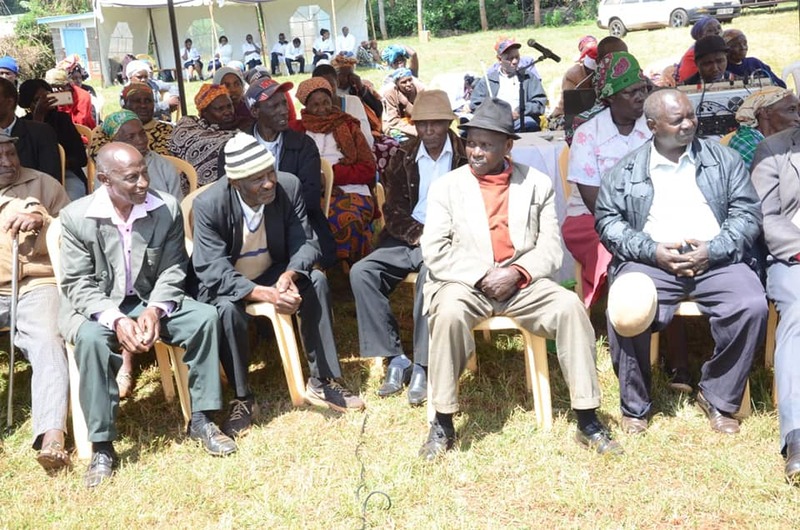 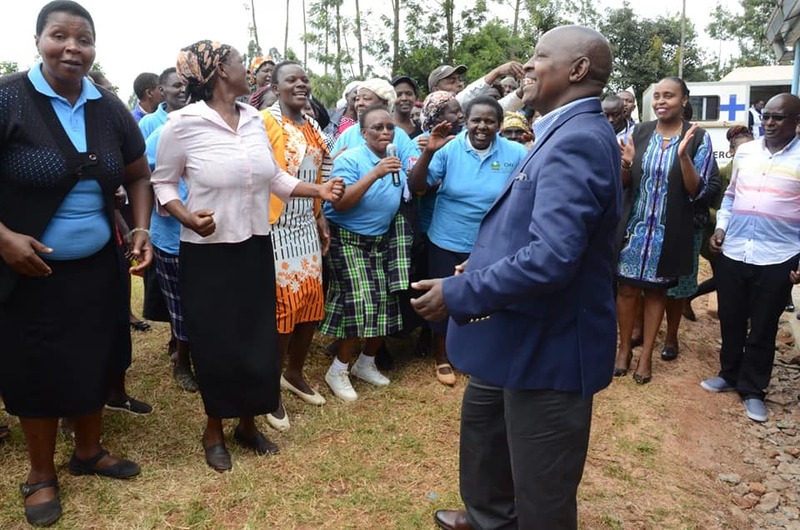 The facility is an initiative of County Government of Nyeri as the government continues being involved in the Universal Health Coverage program (UHC). 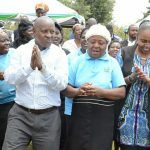 The Governor who was accompanied by Nyeri Deputy Governor H.E. 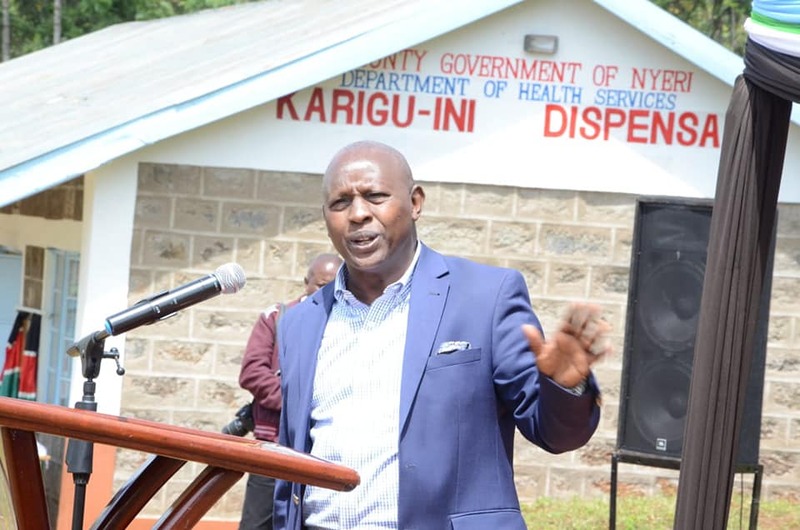 Caroline Karugu and area MP Hon Gichuhi Mwangi said the facility will be upgraded to a health centre with time. 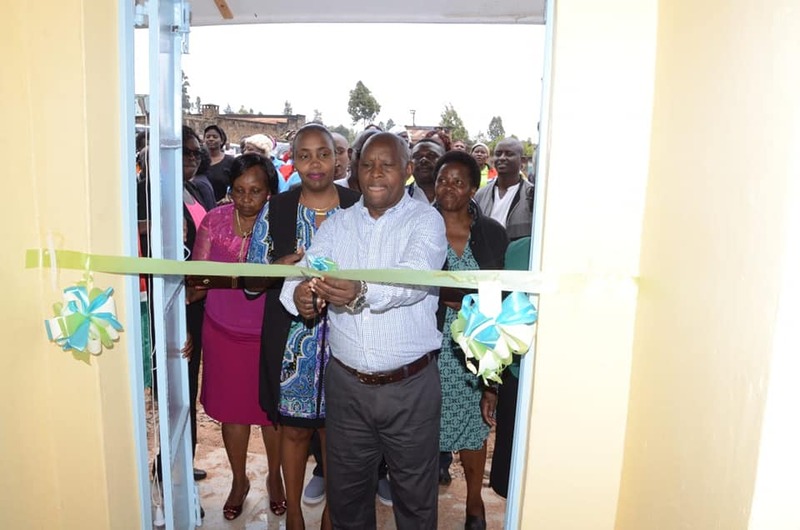 CECs for Health and Water respectively, Rachel Kamau and Frederick Kinyua, Health Chief Officer Newton Wambugu, MCAs Hon Sebastian Mugo, Hon Gibson Wahinya and Hon Rotex Nderitu were also present. 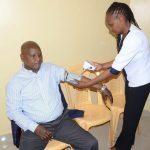 Over 400 patients benefited during the medical camp held at the facility which has been equipped with adequate medical personnel.